A great list! 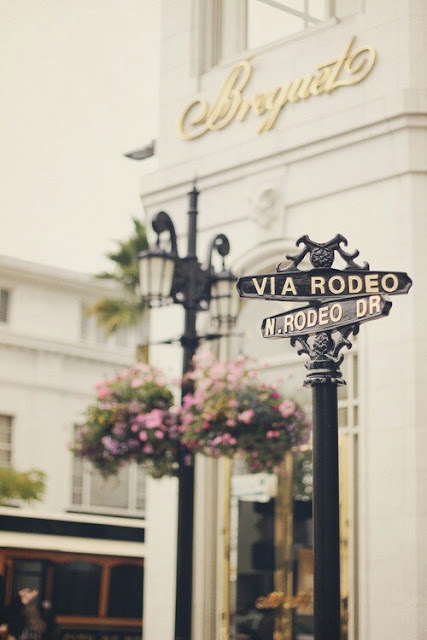 I went to Rodeo Drive when I visited LA a few months back and was SO impressed! good luck! hope you can find time to do all these things. LOVE your list! 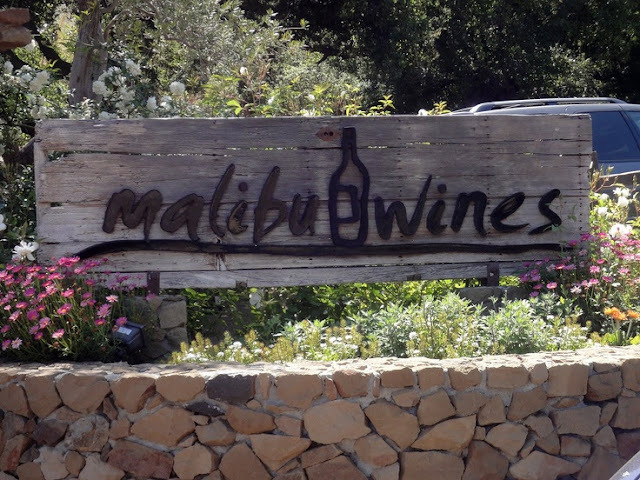 I would love to go wine tasting in Malibu and frolicking on the beach. You need to change these things! :) I'm here from the link up by the way! I've only walked around rodeo drive. Never done the rest of those! Thanks for linking up!! Whaaat girl go do those things and then blog about it so we can live vicariously through you! What!!! You have got to go do all of the above.. Seriously!! Where are you thinking of moving? That's a great list, I've been trying to be more of a tourist here in San Diego. I'd actually love to try everything on your list. Love it. It's amazing how you can live so close to someplace and yet never go. Good for you for exploring more. You should totally start checking some things off that lists. Especially if you are thinking of moving further away. Never know when else you may have the chance! It's so funny the things that we don't take advantage of even though they're right in the area! Great post, and something that I can think about with the city! I have done a couple things on your list and I live in Texas :)) You better get on that or this Texas girl is going to have to come drag you out into your own neighborhood! Love your list! I have lived in LA my entire life and there are so many things I haven't done either that my out of state friends have done, so sad. Rodeo "shopping" is fun, grab a coffee and people watch is a must! 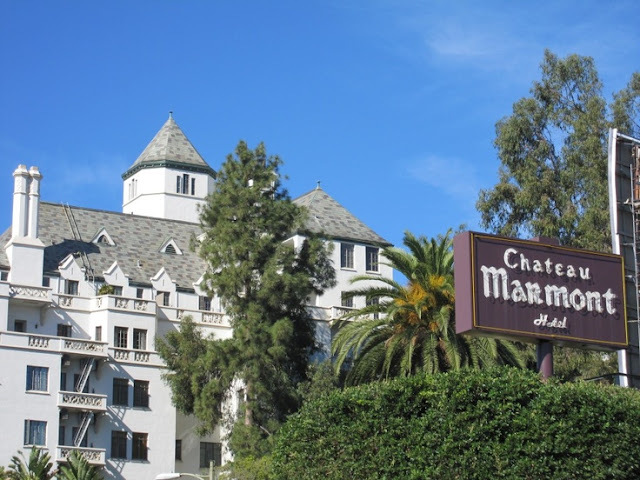 This is such a great idea -- I have a bucket list for my hometown too! pick a day call in sick and we can take care of rodeo dr and malibu wine tasting!! SERIOUS!!!! I once tried to go to the bar at Chateau Marmont and I couldn't figure out how to get into the hotel. I was to embarrassed to ask the valet guys outside how to get in. FAIL! 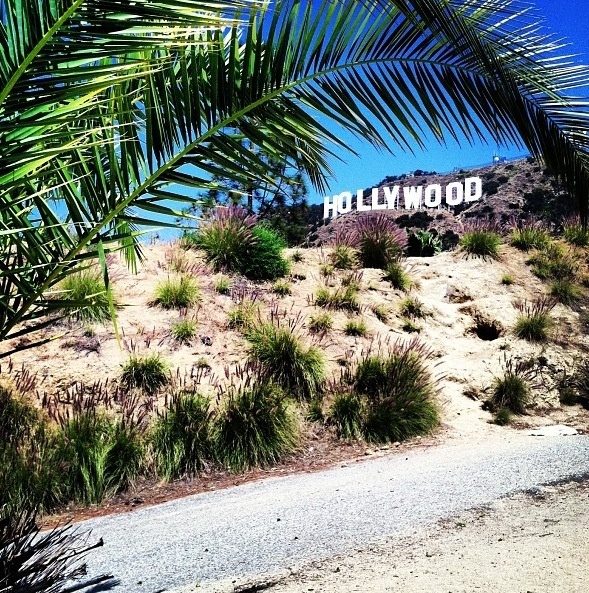 I've never hiked up to the Hollywood sign either. Tried to drive up in high school but it was closed and we got stuck! What?! 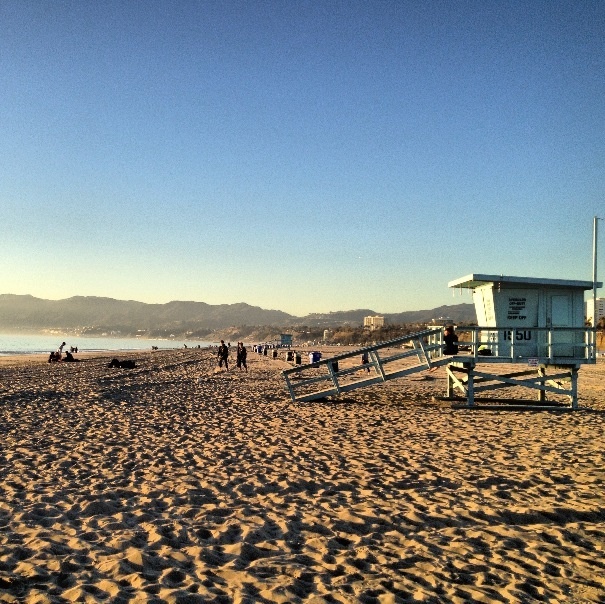 I've walked Rodeo and Santa Monica beach and I've only been to LA three times. Haha! I get it though. There's so much in Seattle I haven't done. It's fun to be a tourist in your own town though. Wow I am so inspired! Weirdly, I have done everything on your hometown bucket list (San Diego girl here) and I'm just about to go make one for my brand new hometown of Stockholm, Sweden and I guess it's only fair if you come do it, right?! Santa Monica is so much fun! I love that part of LA.